Delta Cultura Footall School participates in the 1st Edition of the Liga Play Tarrafal with under 11, under 13 and under 15. The competition will have the participation of 20 teams by these three (3) football ranks and will be played in the system of two phases, being the first phase in the model all against all, one lap, qualifying for the second phase the top four of each rank. The second phase will be in the semi-finals (draw in the top four) with two hands, followed by the third place and the final, to be played in a single match. 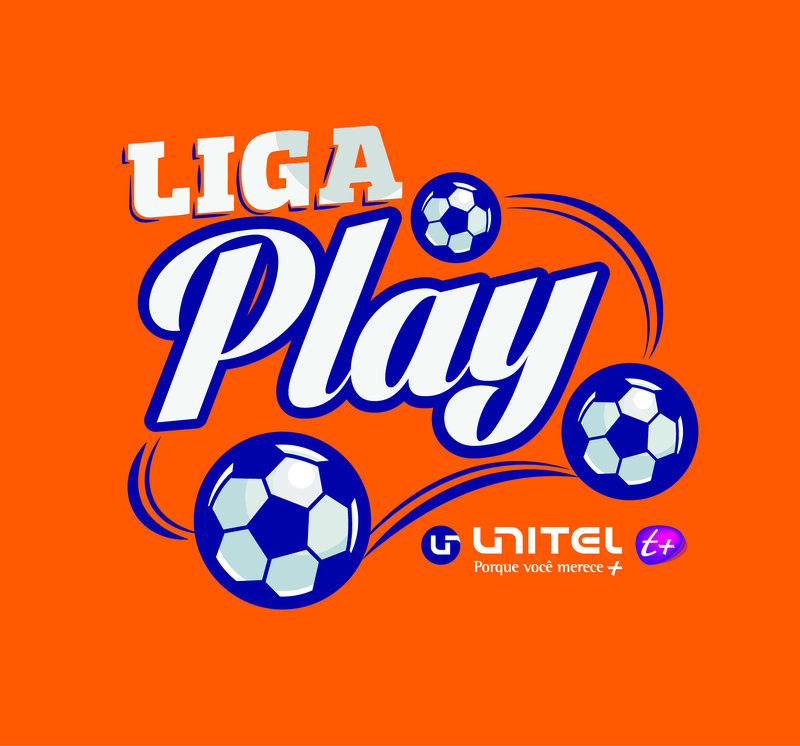 The edition of the Liga Play 2017/2018 will start on April 15th, 2018. Below is the calendar of the 1st day in which the Delta Cultura will be playing.